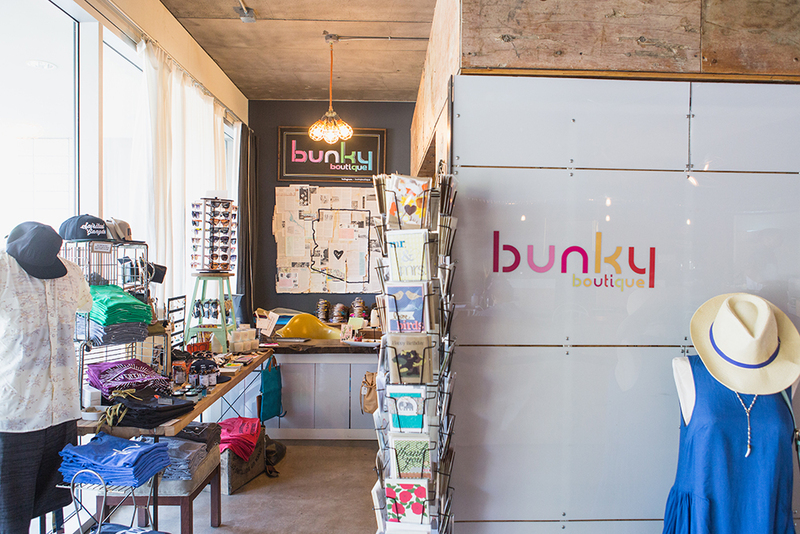 Head to downtown’s Roosevelt Row Arts District, a creative vein in the city’s urban core. 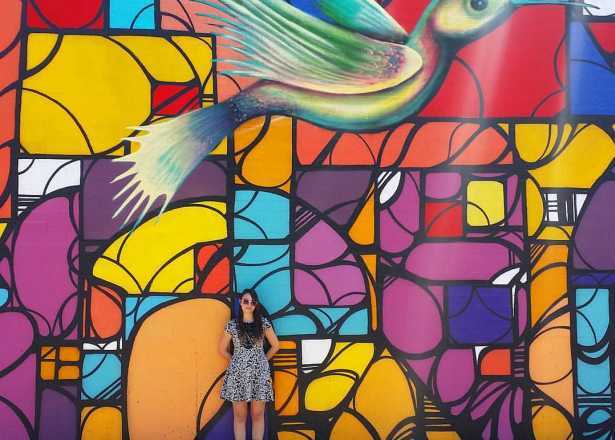 Snap pictures with the vibrant murals splashed on the sides of businesses such as the monOrchid art gallery, FilmBar theater and The Dressing Room. Don&apos;t be afraid to check out the alleys and side streets—some murals are tucked away from the main corridor. 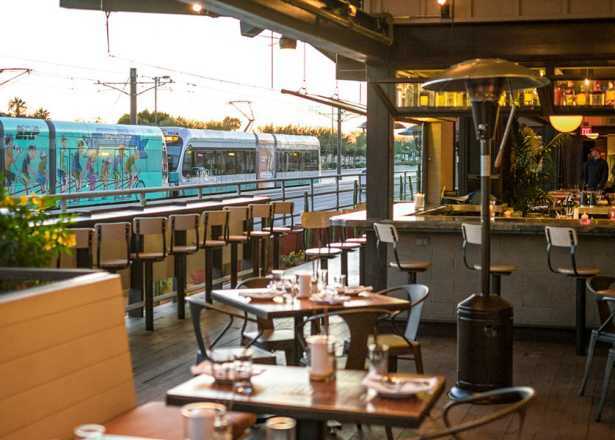 Stop inside the area’s many art galleries (Modified Arts), boutiques (MADE), beloved eateries (Matt&apos;s Big Breakfast, The Dressing Room) and watering holes (The Lost Leaf, Angels Trumpet Ale House, Cobra Arcade). If you’re visiting in the summer, take advantage of extended Vampire Hours for late-night shopping. The community is out in full force the first Friday of every month for one of the nation’s largest artwalks. Take a self-guided tour on foot or by trolley. Locals love that an outdoor adventure is never far from the city. Get lost in desert beauty in these nearby parks. Dobbins Lookout is the highest point of South Mountain Park and Preserve, one of Phoenix&apos;s backyard desert playgrounds and one of the nation’s largest municipal parks. Drive or hike to the top for stunning views and pictures in the stone rotunda. Hit the trails around Papago Park’s iconic red buttes, and don’t leave without visiting Hole-in-the-Rock—an easy hike with a big scenic payoff. 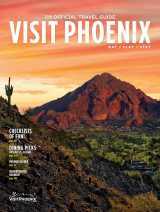 Or pick a trail that suits your skill level from our Best Hikes in Phoenix blog post. New to hiking or just looking for an easy trek? 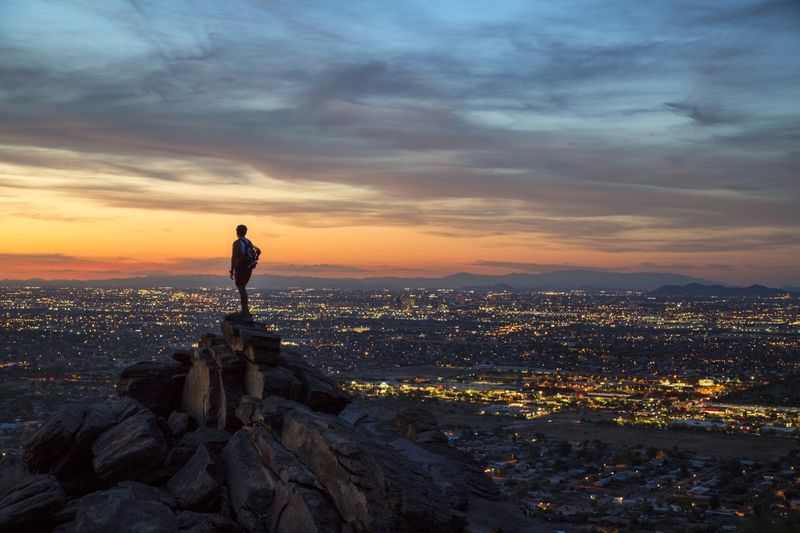 Check out our Best Phoenix Hiking Trails for Beginners. 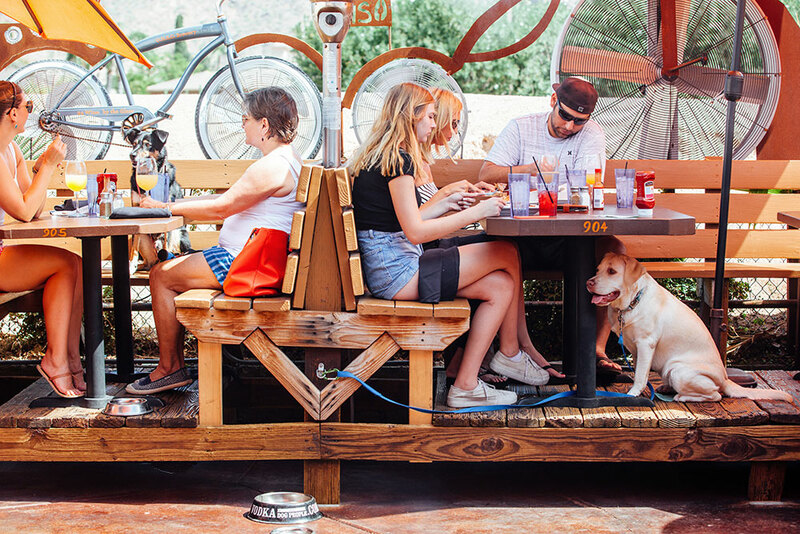 Take a tour and lunch beneath an olive grove at Queen Creek Olive Mill, a sustainable olive farm and mill that produces Arizona&apos;s only extra virgin olive oil. Slow down for a nature walk in the Riparian Preserve at Water Ranch, a 110-acre wetland and wildlife sanctuary in Phoenix&apos;s East Valley town of Gilbert. The veritable oasis features a floating boardwalk, hiking trails and botanical garden ripe for exploration. Estrella Mountain Regional Park on the city&apos;s west edge offers hiking trails and a grassy picnic area. Come at sunset to climb the winding stairs of the Estrella Star Tower for views of the park, and stay to see the tower sparkle like a starry night sky. 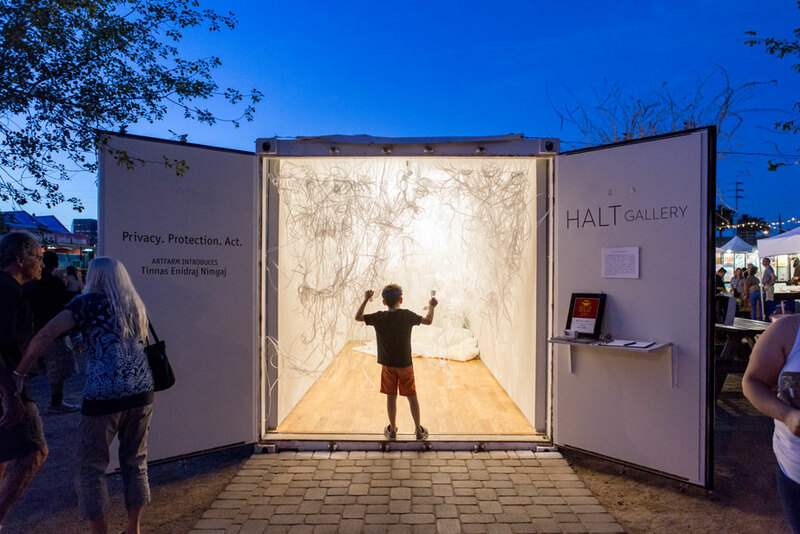 End an evening with a walk along the Arizona Canal in the Arcadia neighborhood. The recreational pathway offers access to offbeat local gems like a waterfall and urban bat cave. 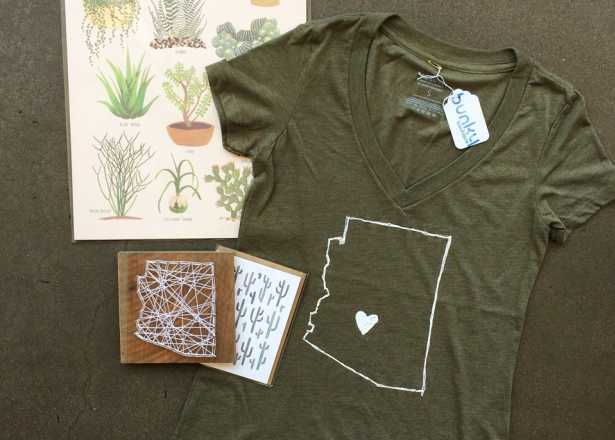 Pick up an AZ Love branded tee, tank or other gear from local Bunky Boutique to keep wearing your love long after you&apos;ve left the city. You&apos;ll also find cool State Forty Eight designs at retailers such as uptown&apos;s Frances Boutique and Changing Hands Bookstore. If antiquing is up your alley, the Melrose District on Seventh Avenue is your corridor for vintage shops and funky finds. Try Zinnias for mid-century furniture and eclectic art, and Melrose Vintage for chippy shabby-chic home decor.